Classical music from composers such as Haydn and Mozart is the star of this programme brought to you by Ibercamera. 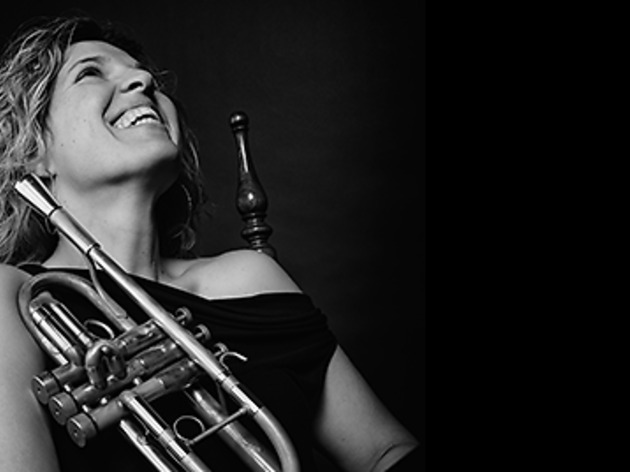 The concert was initially to be conducted by the late Zoltán Kocsis, who passed away before his time on November 6, 2016. Standing in for him is János Kovács. 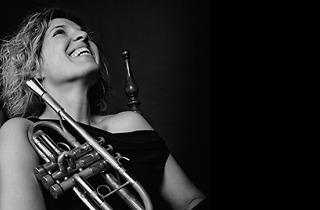 The concert is dedicated to the memory of Kocsis, and features soloists Mireia Farrés (trumpet) and Deszö Ranki (piano).